Summer is not yet over. If you are like most Singaporeans, then you desperately want to escape the unpleasant heat and the humidity in the country and make the most out of your summer vacation. Luckily, we have compiled a list of countries that would make for ideal destinations to escape the summer heat in Singapore. Our top picks are based on what Singaporeans search for in popular travel fare aggregator website, kayak.sg. Unfortunately, the Asian countries on the list are experiencing the similar warm weather we are so the destinations on the list are outside of Asia. Take a look at some of our favourite travel destinations from the list to cool off for the summer. 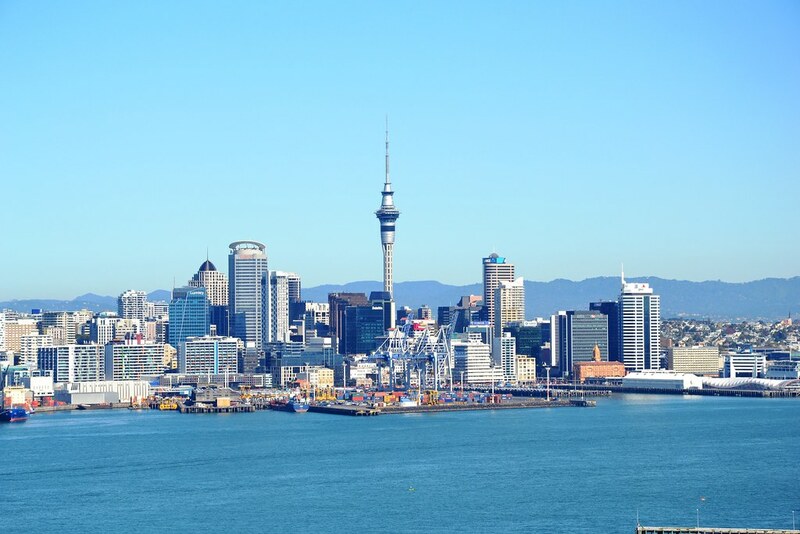 Ranked #1 on Kayak’s trending locations outside of Asia, Auckland is an ideal location to beat Singapore’s summer heat. A nine hour flight away from Singapore, Auckland is a treasure trove of sights and activities that would make for a truly memorable vacation. Nature lovers would love its beautiful beaches and top notch regional parks. Auckland is also renowned for its stunning wine vineyards where enthusiast can enjoy wine tastings and remarkable sceneries. Auckland also doesn’t disappoint the adventure seekers. 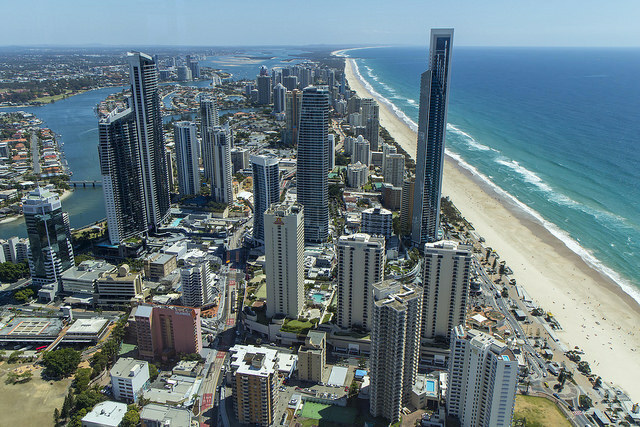 There are so many extreme sports activities you can do in the city from bungee jumping to skydiving. Make sure you are protected with the best annual travel insurance in Singapore before signing up for any of these. Ranked #2 on Kayak’s trending locations outside of Asia, Melbourne is a very modern and hip city that Singaporeans are certainly going to enjoy. With multiple hip cafes and restaurants, the food scene in the city is one of the best in the world. August through September is still winter time so you have a valid excuse to wear your winter clothes. Another thing you should definitely check out is the arts and culture scene of Melbourne. There are numerous museums, art galleries, street art, and theatres you wouldn’t want to miss. Ranked #3 on Kayak’s trending locations outside of Asia, London is one of the best cosmopolitan cities in the world to explore. Rich with history and culture, there are so many different attractions and sights to see and do in the city. Whether you want to catch a game of your favourite football club or you just want to explore the city like a local, you will never run out of things to do in the city. Ranked #4 on the list of trending locations outside of Asia, Rome is another iconic European city everyone should travel to at least once in their lifetime. Nearly every corner of Rome is a treasure trove of architectural marvels, charming cafes, fantastic restaurants, and so much more. However, Rome is also notorious for pickpockets preying on unsuspecting tourists. Aside from protecting your valuables, you have to ensure that your group travel insurance will cover you in an event of a robbery. So long as you keep these tips in mind, you will surely enjoy your trip to the ancient city of Rome. Since an Australian city was already mentioned in our #2, we opted for #6 on the trending list from Kayak.sg which is Zurich, Switzerland. 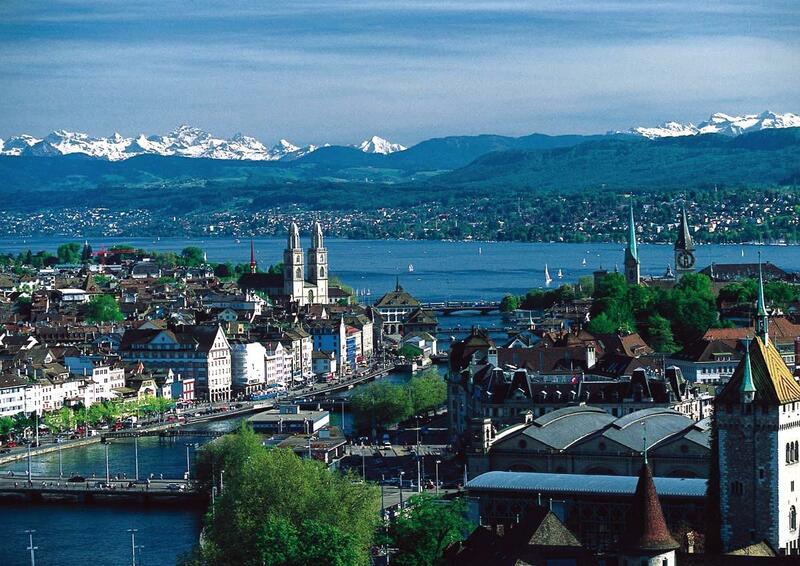 If you want to get the complete European experience, then Zurich is for you. Apart from the picturesque landscape and the delectable cuisine, you also get a very metropolitan yet charming city. Do you plan on visiting any of these countries listed above to avoid the heat in Singapore? Let us know in the comments below. Get the best deals with our travel insurance promotions. Find out why we provide the best value travel insurance in Singapore. Choose the plan you want. Pay the way you want. You are insured!